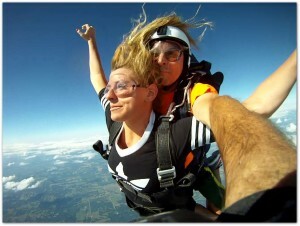 Providing the best skydiving experience near St. Louis, Columbia and Jefferson City. 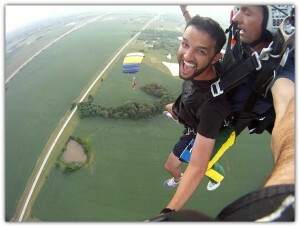 We now offer 17,000 ft tandem jump. The Highest Jump and the most Freefall in Missouri. Call 1-888-973-9834 Skydive Starting at $249! 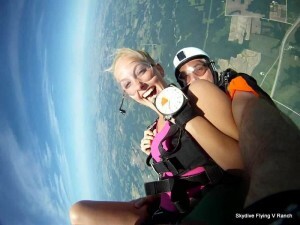 See Your Skydiving Photos Here! 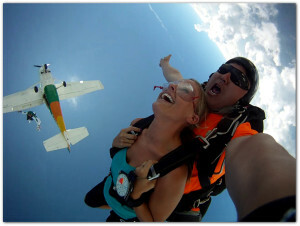 Up to date Info on Skydiving Deals, Activities and past photos.